Bluetooth speakers are all the rage these days, as you they allow you to take your music everywhere. 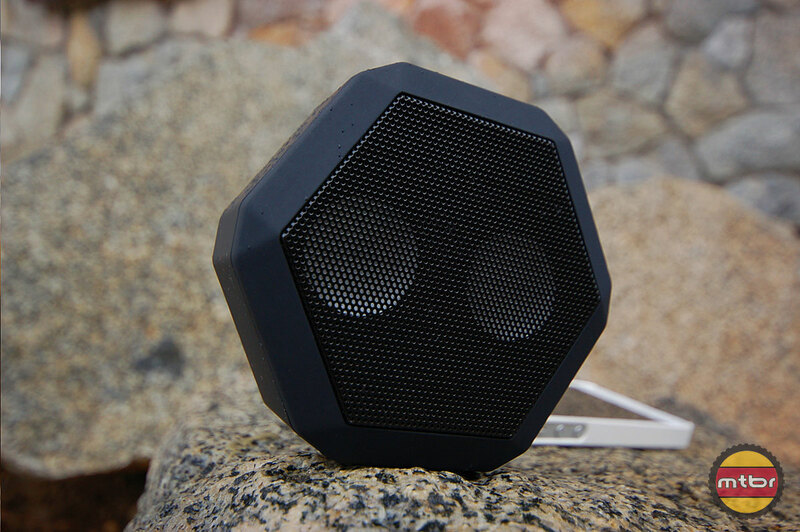 The Boombot REX does that and is a speakerphone as well, all in a rugged package. 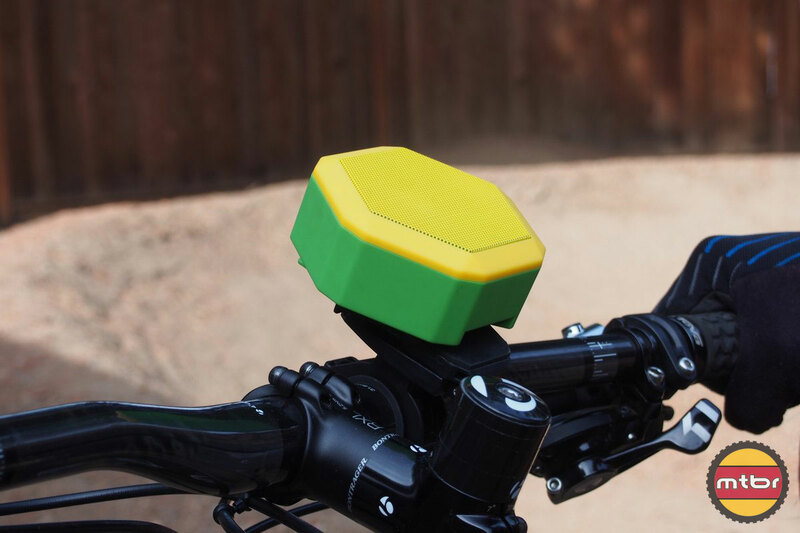 Mtbr got a look at Boombotix’s new Boombot REX portable bike speakers. This little package packs a punch by reaching volume levels of 90 dB@2ft, making it the loudest portable speaker in its size on the market.